College admissions pressure incites recent cheating scandal. 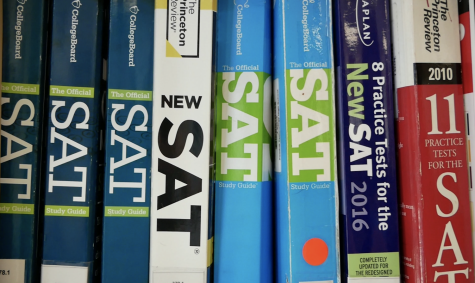 Although cheating on the ACT and SAT proves more difficult than a typical classroom exam, students are using illegal tutoring services, falsified doctors notes, and impersonation. Fluorescent lights beam down upon the nervous students, their pencils moving frantically as they bubble in answers, each hoping to achieve a higher score than their counterparts. The Scholastic Aptitude Test and American College Testing, culprits of this stressful environment, recently made headlines for cheating scandals, calling into question the security of their testing centers and procedures with the spring SAT and ACT season on the horizon. 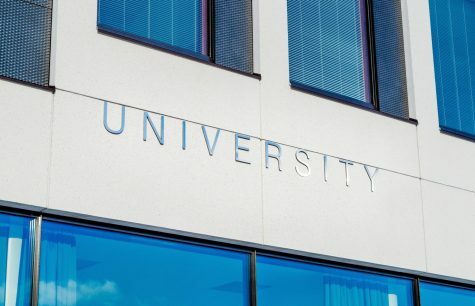 Several celebrities, including Full House star Lori Loughlin, made headlines yesterday for allegedly bribing competitive colleges to guarantee admission for their children. In Loughlin’s case, $500,000 was allegedly paid to the University of Southern California for the admission of both her daughters. More than 40 individuals also were charged for mail fraud in similar incidents, with some facing possible jail time. 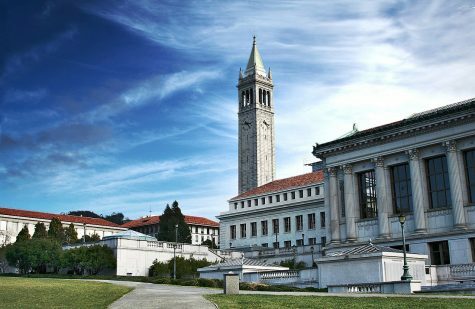 The college admissions race represents a new, more stress-inducing normal for modern high school students. 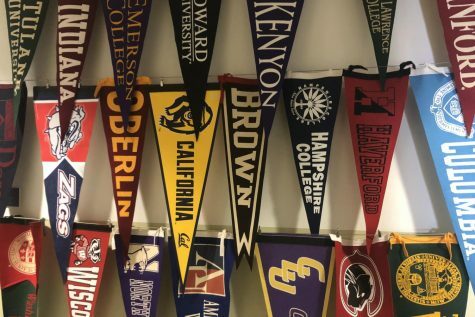 Because admission odds are stacked against them from the start, students sometimes result to harmful and desperate measures for acceptance into the college of their choice. 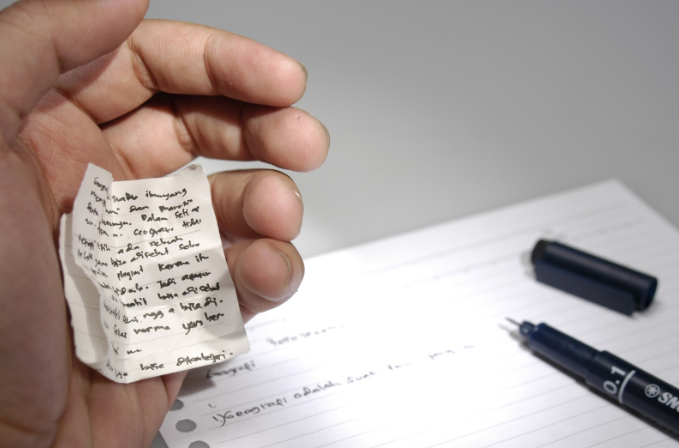 SAT and ACT cheating, fairly widespread, occurs both locally and internationally. 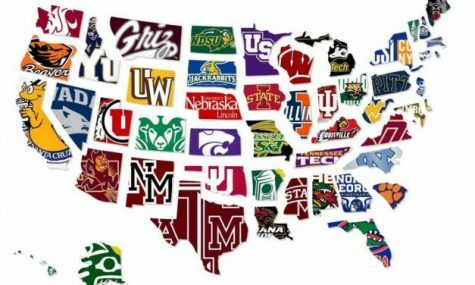 College competition creates pressure that feeds a substantial market for illegal distribution of test questions and answers. According to The Washington Post, cheating scandals are due largely in part to the decision of The College Board and ACT Incorporated to recycle test forms. The test forms are then used across different markets, in multiple time zones, for multiple years. Many international students spend time doing illegal test preparation in their hometown during winter or summer break, then return to boarding schools in the United States where they will take an SAT or ACT test with an unfair advantage. The New York Times reports cheating methods include ghost rooms, hagwons, and impersonation. Ghost rooms involve a tutor teaching students using a thumb drive with illegal test material on it, while hagwons are Korean tutoring academies that operate without government regulations. Additionally, wealthy families will acquire falsified doctors notes for conditions such as ADHD to give their children extra time on the exam, although the ACT and SAT claim only five percent of students who take the exams do so with accommodations. 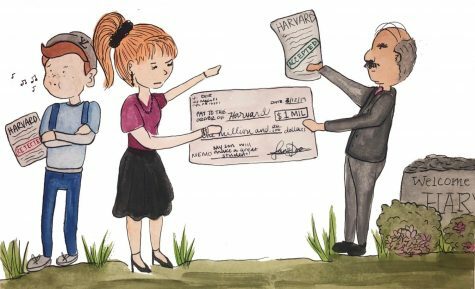 Many rich families will also acquire college admission for their children through bribery. In an effort to catch cheaters, the College Board estimates it flags 2,500 cases of scores that look suspect every year. After further investigation, approximately 1,000 of those cases result in the students’ test scores being withheld. As policy, the Board does not accuse kids of cheating, it instead refuses to send suspect scores to colleges. Although ACT Inc. and the College Board do flag a significant number of scores each year, test security can still be improved. 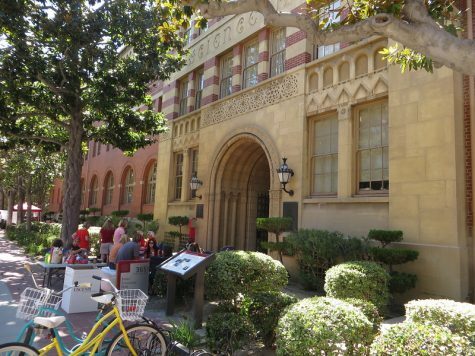 This story was originally published on El Cid on March 13, 2019.